The outdoor areas of your property are the backdrop of your home structure. These spaces provide you opportunities to enjoy and spend leisurely moments in the company of your family and friends; it’s why you plan your front and back yard well and ensure that a good landscaping contractor handles the job. The one way to add to the functionality of the space and make it more useable even in the winter months is to add fire feature such as a stone fireplace or fire pit to it. 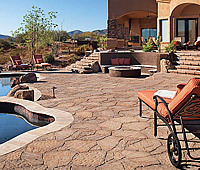 We at PHX Pavers and Landscaping are the landscape specialists and handle every aspect of it in the best possible way. We cater to customers in and around Phoenix, Glendale, Paradise Valley, Tempe and Scottsdale. 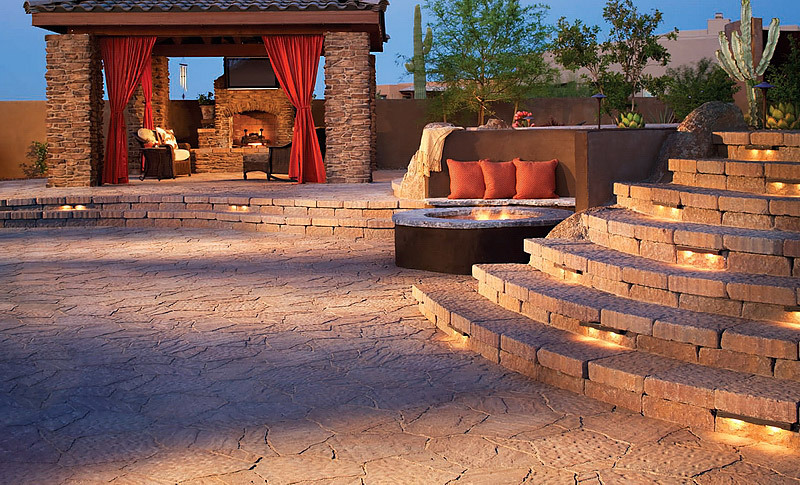 Our company has also built a very strong customer base across Peoria, Mesa, Sun City, Avondale, Goodyear and Chandler where we have handled a large number of fireplace and fire pit installation projects. 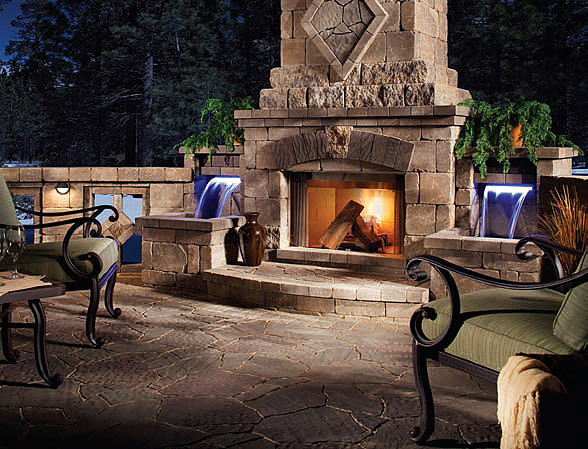 The Arizona fireplace is the best way to make a statement in any backyard landscaping or pool project. 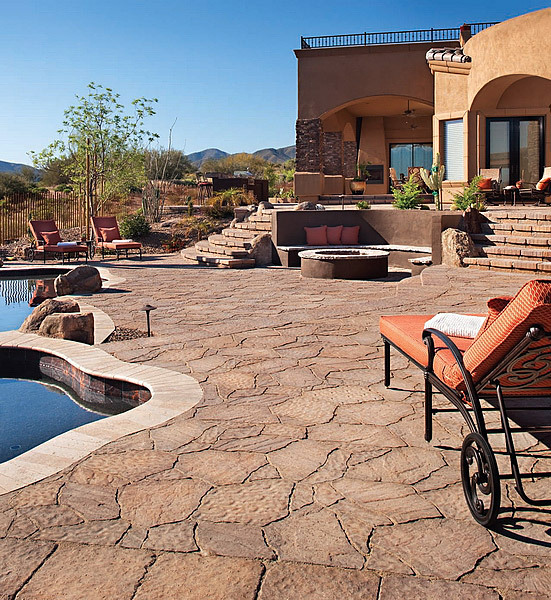 This gorgeous focal feature can take on the design and feel of the house, backyard, or patio. Most of our fireplaces have some really cool stone or custom accents. The location of the fire feature matters a great deal. The direction of the wind and the available space will be kept in view, when we are designing a fireplace. We will discuss your requirements to understand what your specific preferences and fire pit ideas are. These will be kept in view while providing design options. Since this feature will be custom designed, you have the option to decide what shape, size and styling it will be. 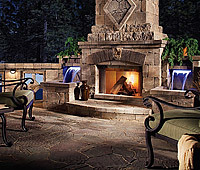 Our experts will ensure that the fireplace design complements the ambience and feel of the rest of the landscaping. 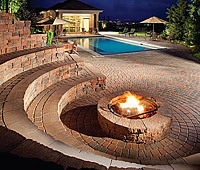 When we are designing a fire pit, we will also have to factor in the seating into the plan. 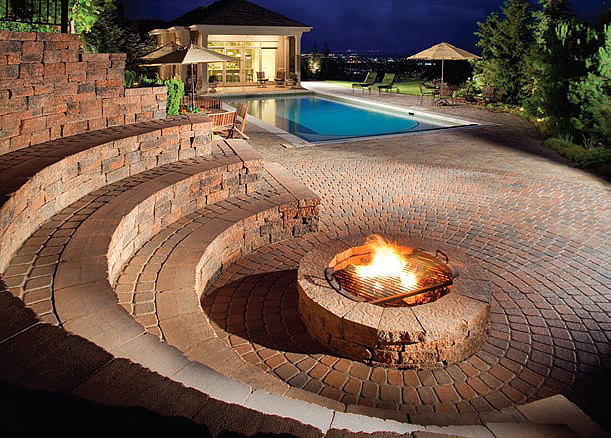 Many homeowners like to have seating all around the fire pit and this area has to be designed with care. We can build half-height retaining walls with in-built seating so you can sit in comfort and have plenty of space to seat your guests when you are entertaining. You will be shown different material samples and can decide what suits your requirements best. 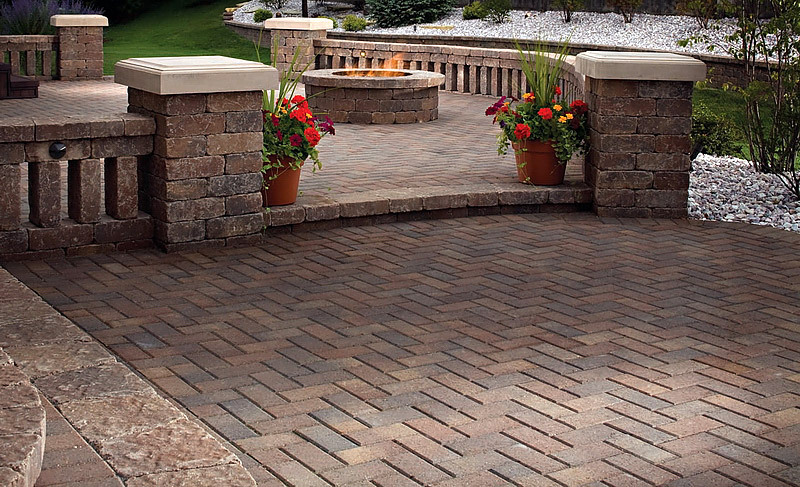 We are a licensed and insured landscaping company that can provide excellent fireplace design and stone fire pit installation solutions. 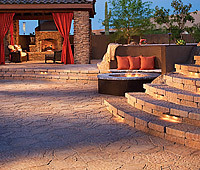 For all types of specialized fire feature services the only company you need to call is PHX Pavers and Landscaping. 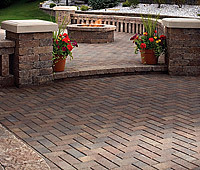 We can provide you customized services at a very reasonable fire pit cost.